Edelman has just announced the appointment of Jimmy Mogal as National Director of Edelman/Rediffusion. Jimmy will lead the Tata business and the position will be effective immediately. Mogal will take the place of Roger Darashah who has led the team for three years. Roger will be moving onto a new international assignment for Edelman in South America. "I believe Jimmy, with his vast and varied experience, will be an asset to the Rediffusion team servicing the Tata mandate," said Diwan Arun Nanda, Chairman and Managing Director, Rediffusion Y&R. 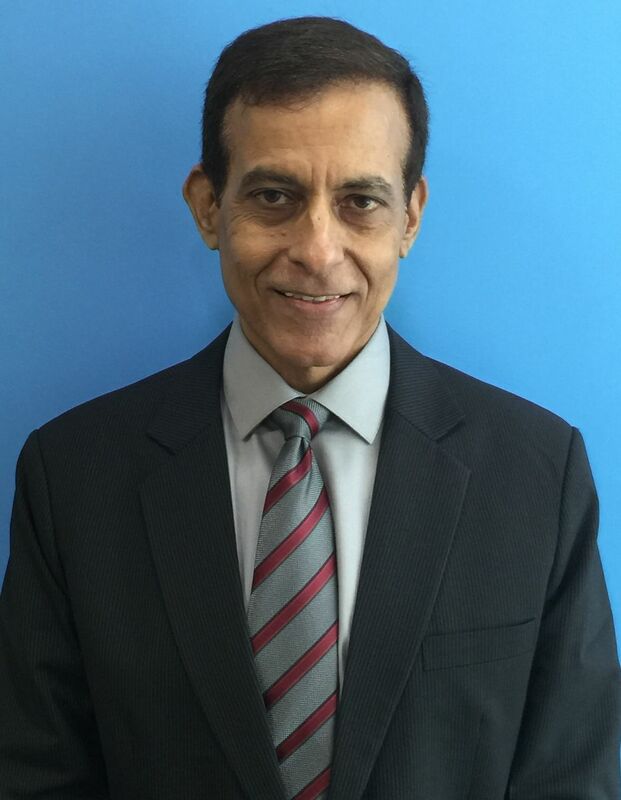 The new national director, who will report to Rakesh Thukral, brings over 25 years’ experience. He previously led the corporate communications for HCC Group for over seven years, as well as working in roles in The Coca Cola Company, Ogilvy PR and Reliance Infocomm.